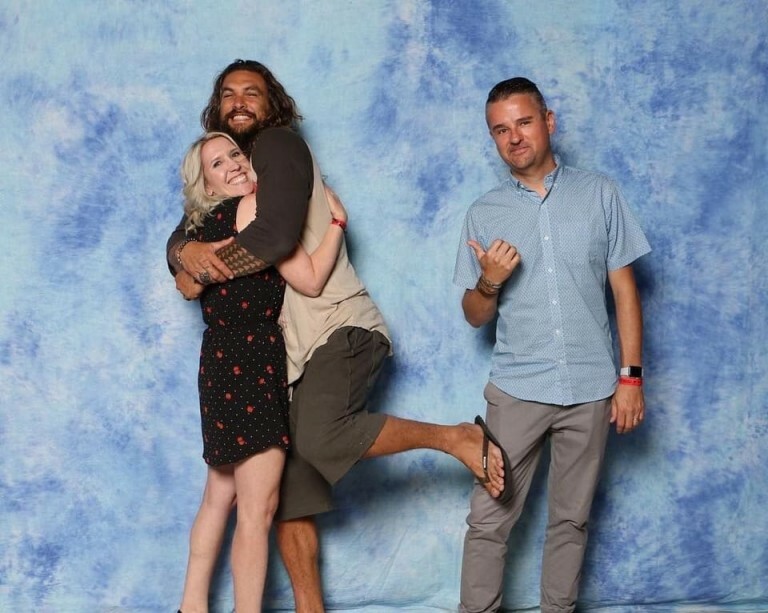 The Aquaman Star, Jason Momoa has started a new trend where he clicks pictures with his female fans meanwhile pushing their husbands away from them. 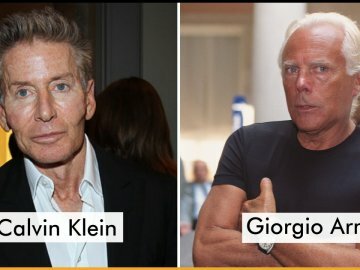 But interestingly enough, this is not him who proposed the idea but their husbands. 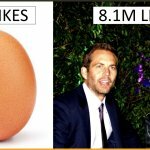 The images circulated the internet for being too amusing and unique. 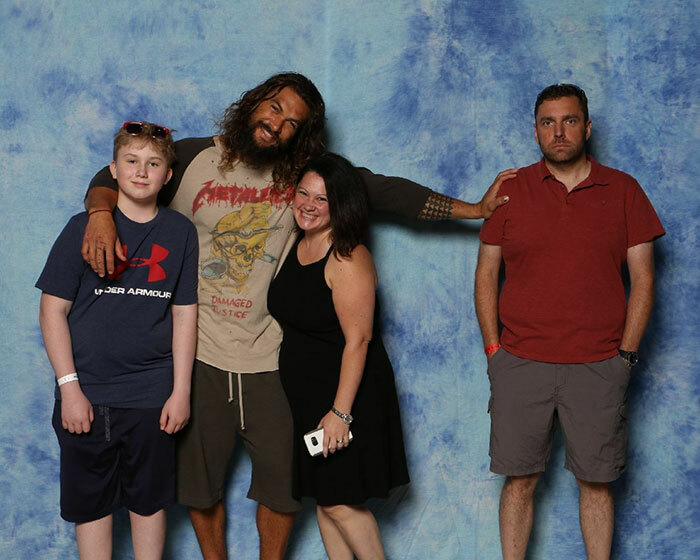 Every body praised Joson Momoa for being such a humble and cooperative star for fulfilling wishes of his fans. 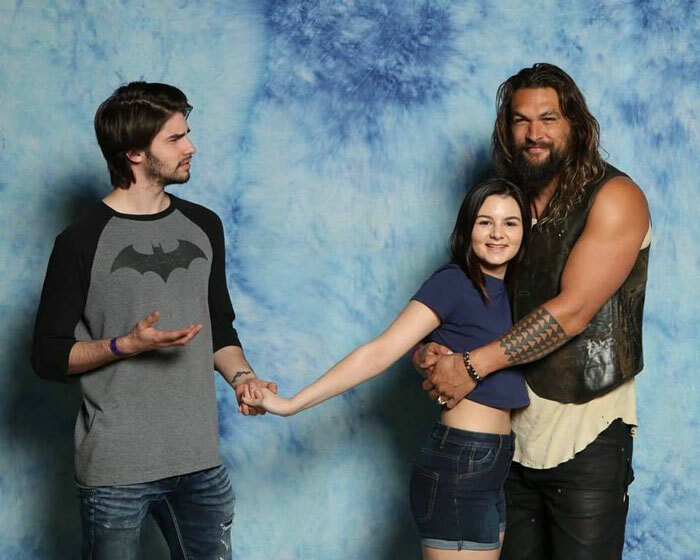 It first started when a female fan wanted to take just her picture with the Aquaman star, Jason Momoa. 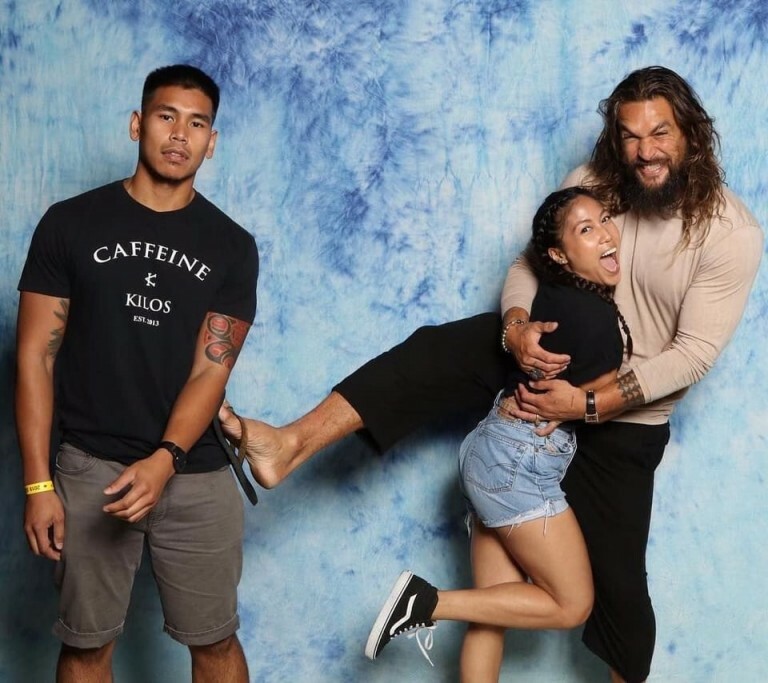 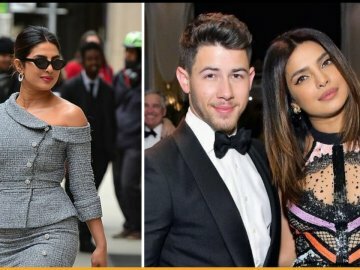 But her husband also wanted to be the part of the picture so he suggested this idea to the actor which he was totally cool with. 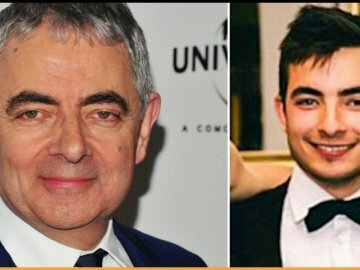 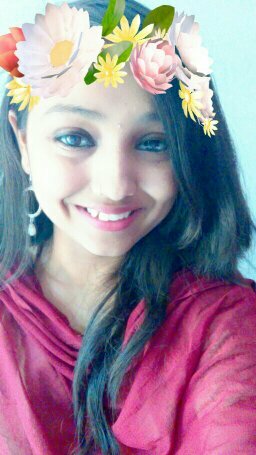 “It’s true that I did kind of want to have my own picture (really, who can blame me? 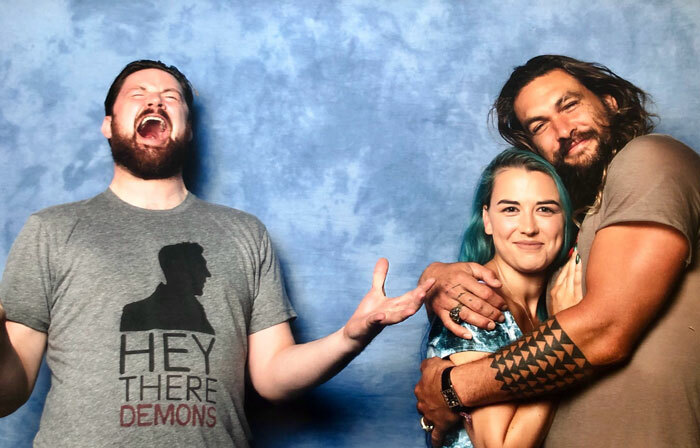 ), but in reality, the only thing my husband “wasn’t comfortable with” was actually just the idea of us spending that much money on a picture if he wasn’t going to be in it, so he decided to make the most of it,” said the female fan. 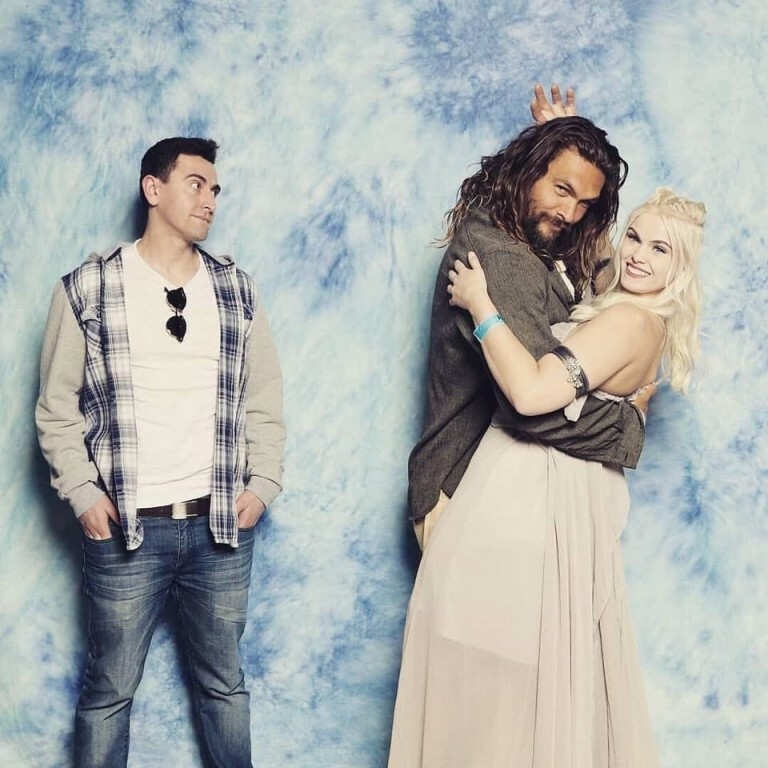 “The husband asked Jason, “Will you do prom pose with my wife while I stand photoshopping distance away?” And the cool actor was absolutely down with it!” she added. 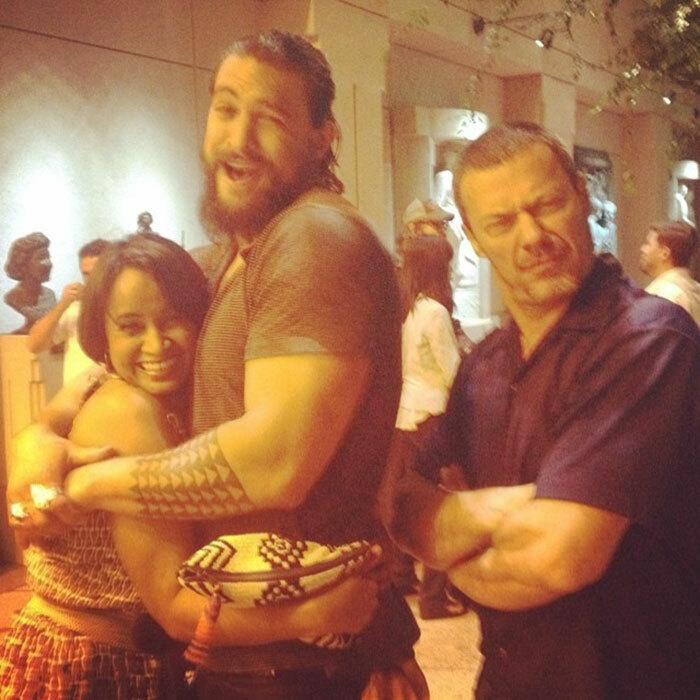 Slowly, it became a thing and the couples approaching Jason Momoa wanted to click their pictures in this way. 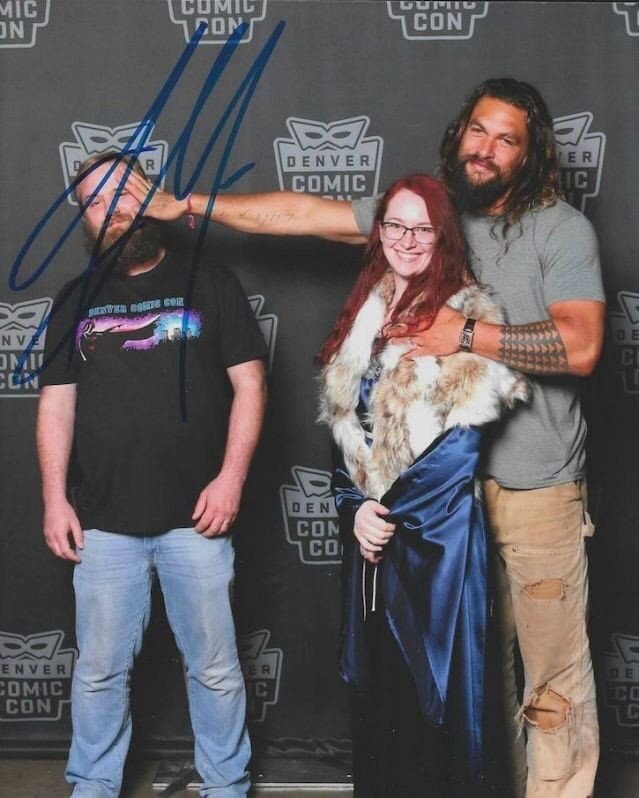 Meanwhile, Jason had no issue in fulfilling the wishes of his fans that shows his generous behavior. 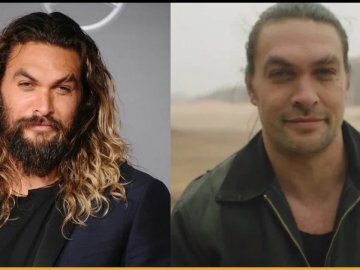 His movie Aquaman was somewhat trolled in Hollywood where people called him the lamest superhero but the movie did great in Malaysia in December and shut down all the trolls. 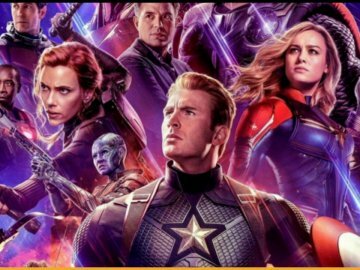 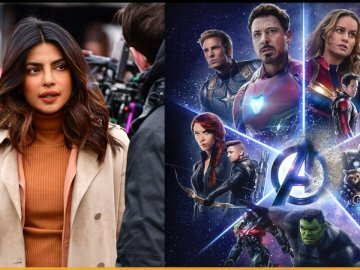 It earned whopping amount of RM1.2 Billion at the box office.